History | Cool Kid Facts . One of our favorite topics here at CoolKidFacts.com is history! We have a host of fascinating history facts on a variety of topics for you to enjoy. 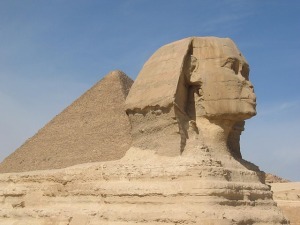 Read our fun facts on famous kings and famous queens from history, or why not learn a little about Ancient China, Ancient Egypt or Ancient Greece? Or what about George Washington or Abraham Lincoln, two of the most famous US Presidents? Then, check out our cool facts about the Titanic or Leonardo da Vinci! Finally, why browse our resource on the most famous artists to have ever lived? Want to know more about how America was discovered? Read all about Christopher Columbus! Or Matthew Henson, who bravely travelled all the way to the North Pole!